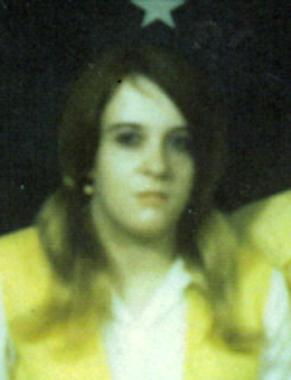 Sandra “Sandy” Gay Carpenter, age 64 of Caledonia, Ohio passed away February 5th at Marion General Hospital. Sandra was born May 11, 1954 in Olive Hill, KY as the daughter of the late Stirl and Pearl (Tackett) Hanshaw. Sandra was a STNA for many years and retired from Country Meadows in Lexington, OH. 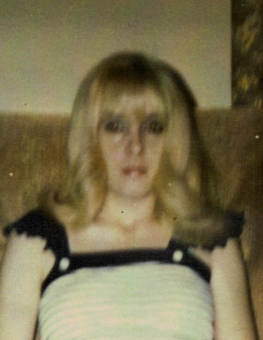 She married Gary Carpenter October 9, 1969 in Crane Town, KY and he survives her at home. Sandra was a member of the Caledonia Baptist Church. She enjoyed collecting antiques, dolls and other trinkets. Sandra enjoyed being outdoors and working in the garden as well as taking care of her houseplants. She was a big fan of older country music and Elvis’ gospel music. Most of all, she enjoyed spending time with her family and grandchildren. Sandra will be sadly missed by her sons, Gary (Hope) Carpenter of Crestline, OH, Tim (Denise) Carpenter of New Philadelphia, OH, daughter, Penny (Paul) Chambers of Coolville, OH, brother, Ricky Hanshaw of KY, twelve grandchildren and four great grandchildren. Funeral Services for Sandra will be held at the Timson & Melroy Funeral Home on February 8th at 2:00 with David Braxton officiating. 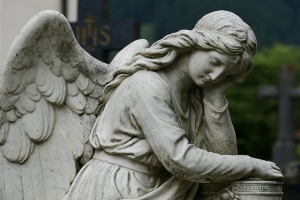 Interment will follow in Caledonia Cemetery. Friends may call from 12:00 until the time of the service.